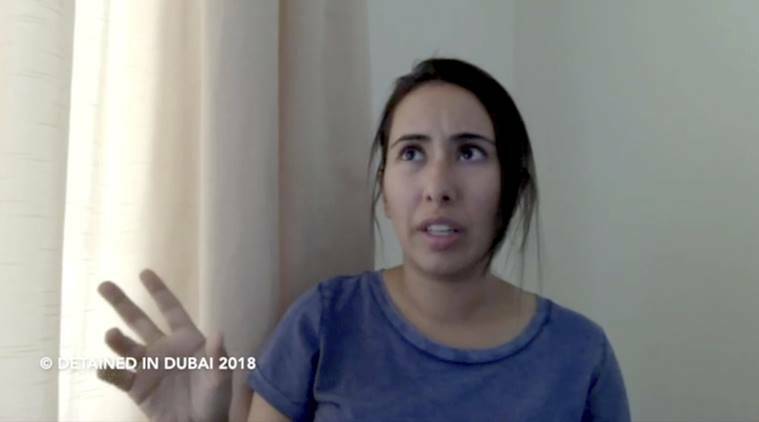 Yet thanks to the video she made before fleeing, the sheikha’s face and voice have made their way around the world, drawing more than 2 million views on YouTube, spurring avid news coverage and marring Dubai’s image as a world capital of glitz and commerce like a graffiti tag. When she was 14, her older sister Shamsa escaped from her family’s security detail on a trip to England. Her father, Sheikh Mohammed bin Rashid al-Maktoum, the ruler of Dubai and prime minister of the United Arab Emirates, owns a large estate and a prominent thoroughbred racing stable, Godolphin, there. Horrified by Shamsa’s treatment, she said she tried to escape across the border to Oman. Retrieved almost immediately, she said she was held in solitary confinement for more than three years. She lived in a palace behind high walls, with 40 rooms spread over four wings — one for each female relative who lived there, said Tiina Jauhiainen, a Finnish woman who began training Sheikha Latifa in the Afro-Brazilian martial art of capoeira in 2010. There were about 100 servants and an athletic compound with its own swimming pool and spa. Wherever the sheikha went, a Filipino maid went too. But hers was a life of enforced, confined leisure. She could spend her money only on hobbies and sports including horseback riding and scuba diving, or on treating friends to lunch or manicures. She was not allowed to study medicine as she had wanted, friends said. Almost no one realized until later that she had been planning to run for several years. “I’m really looking forward to that,” she said. As they sailed toward India on the evening of March 4, the women were getting ready for bed below decks when they heard loud noises. They locked themselves in the bathroom, but it filled with smoke. The only way out was up. Published on Mon, 11 Feb 2019 05:51:00 GMT, © All rights reserved by the publisher.